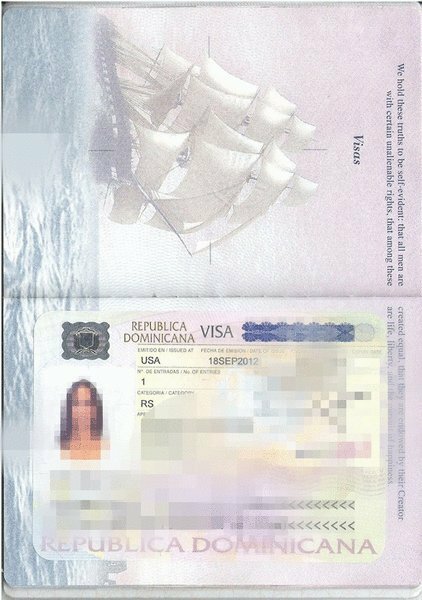 If your wish to RESIDE and obtain legal status in the country, the first step is to obtain a Residency Visa via the Dominican Consulate in your country of origin. We will assist you with the entire process!! Cost and our legal services. Send us an email requesting our services. We will send you our billing information for the initial payment. An initial payment to HOLT & ABREU IMMIGRATION SERVICES of US$ 500.00 dollars pér applicant to be acredited to the total amount of US$ 1,500.00 for both process (VISA AND PROVISIONAL RESIDENCY, see Provisional Residency Tab). Send us a copy of your birth Certificate via email to start the translation process, along with a copy of the front page of your passport. Take the photos, scan it and send it to us. Make a complete copy of your passport, scan it and send it to us. We will start working with: APPLICATION LETTER, GUARANTOR LETTER CONFIRMING ECONOMIC SOLVENCY, and TRANSLATION OF THE BIRTH CERTIFICATE AND ALL POLICE GOOD CONDUCT. Once you have obtained all required documents, SCAN A COPY and send it via UPS to us to our OFFICE ADDRESS: HOLT & ABREU IMMIGRATION SERVICES, CALLE LUIS F. THOMEN NO. 110, TORRE EJECUTIVA GAPO, SUITE 407, EVARISTO MORALES, SANTO DOMINGO, REPUBLICA DOMINICANA. 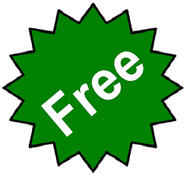 Send PAYMENT to us of: CONSULATE FEE AND UPS CHARGES. (We will send you and e-mail with the exact amount). We will send your file to the Consulate. Wait 30 days to receive the approval for the RESIDENCE VISA. After approval, your need to take your original passport to be stamped to the nearest Dominican consulate. Once you have obtained it, you are READY TO TRAVEL to D.R.! Please send us a copy of your Residence Visa, so we can start working with your PROVISIONAL RESIDENCY. Make sure you bring an original Birth Certificate, Police Good Conduct Certificate and Marriage Certificate, either APOSTILLED or LEGALIZED depending on your country of origin (see instructions on website).